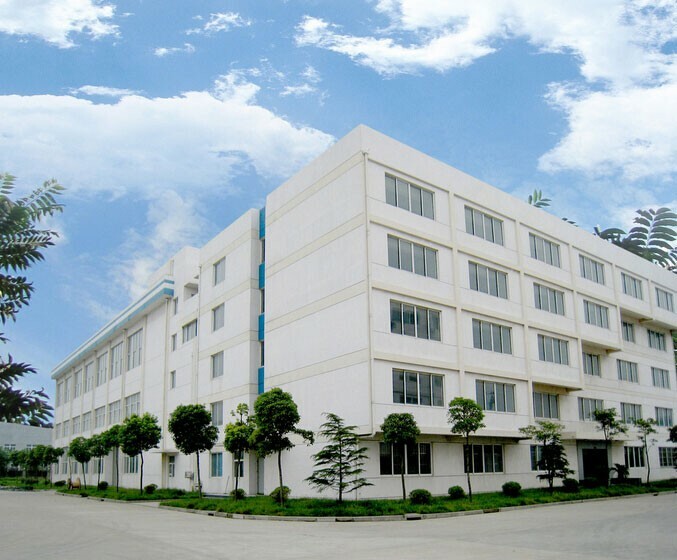 Suotai Communication Technology Co., Ltd is a high technology enterprise by integrating production, development and selling in the field of communication, its main products are: digital programmable control exchange, group telephone, telephone recorder, hotel management software and so on. Some products have passed the compulsory certificate, i.e. CCC certificate in accordance with China standard, and have also been granted the telecommunication equipment network access license issued by Inion and Industry Ministry, PRC. Suotai Communication Technology Co., Ltd has a technological team with confident technology, the products in the company are full of functions, and with best quality, thus the company is always in a leading position in domestic market. With years of development, the business scale of the company has been expanded continuously, and has won extensive praisal. The products in the company are also sold in whole China, Southeast Asia, Africa and other countries. Suotai Communication Technology Co., Ltd realizes modern enterprise management system, keeps a close eye on the response of market, makes efforts to offer perfect after-sales service, and has already established offices and agent chains in most cities in China.